The Western Region Football League is an Australian Rules Football League that has 3 Senior Divisions, U/19’s, Junior divisions and a Woman’s League. Complete Hire Equipment is proud to be a supporter of Grass Roots Football. When it comes to Equipment Hi re there are a lot of companies that talk the talk , but Complete Hire Equipment make it happen, we have been hiring equipment from Complete since 2012. During this time we have never been let down, if they say it will be there on Wed at 7.00am, it will be. As a business owner, I make one phone call to the staff and hang up knowing that I don’ t have to worry about it and can get on with my next task. The equipment they supply is second to none, i t ‘ s always clean and works. In my role as Maintenance Manager, I regularly have to utilize the services of an equipment hire company. 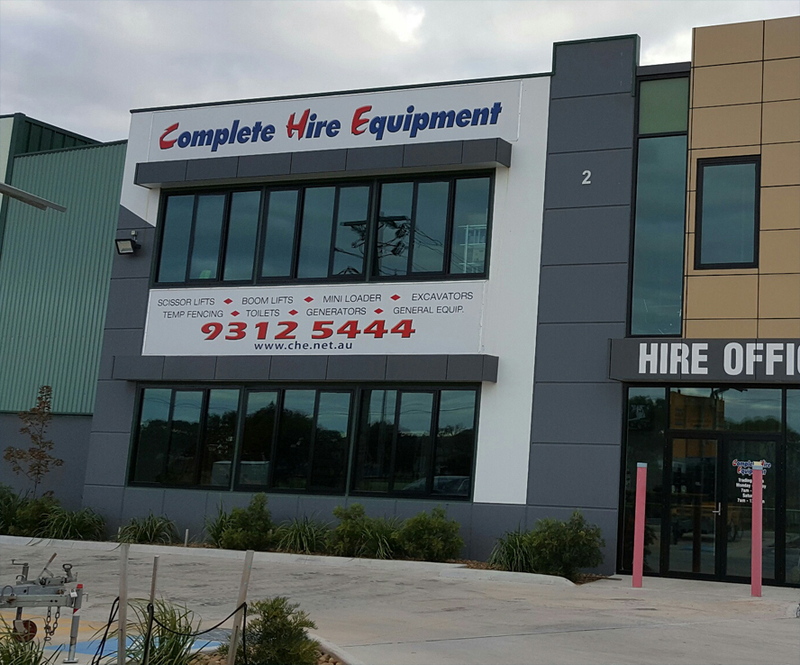 For many years now that company has been Complete Hire Equipment which is located in close proximity of our business. I choose to use this company for several reasons, one being the extensive range of equipment they have and their competitive pricing,but the main reason being is the service and assistance their staff provide. Being a food processing company if something goes wrong that affects our process and I need something in a hurry, I know that no matter what time or what day it is Complete Hire will do whatever they can to provide me with whatever I need. This has been proven on a number of occasions that I have required assistance after hours and Complete Hire have always managed to get me whatever equipment I require in t hese circumstances. Outside of work I am involved in an annual fundraising event for the Good Friday Appeal and for that event I need the use of a couple of generators and Complete Hire has provided these to me every year at no charge and as well as the generator they donate Hire Vouchers that we use in our fundraising endeavors. To me this demonstrates what sort of company they are and the community spirit they obviously believe in.